Find the right space for your self storage needs at Trojan Storage in Elk Grove, CA. 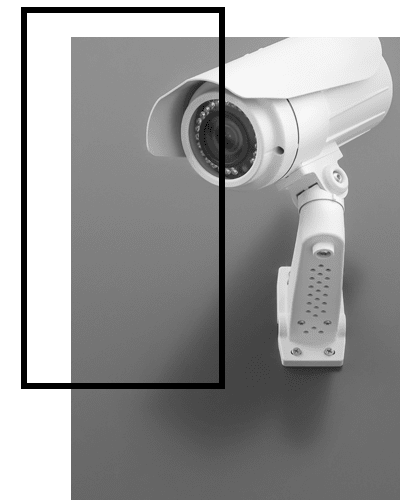 We offer Wilton-area residents a clean, modern facility monitored by a 24-hour digital surveillance system. 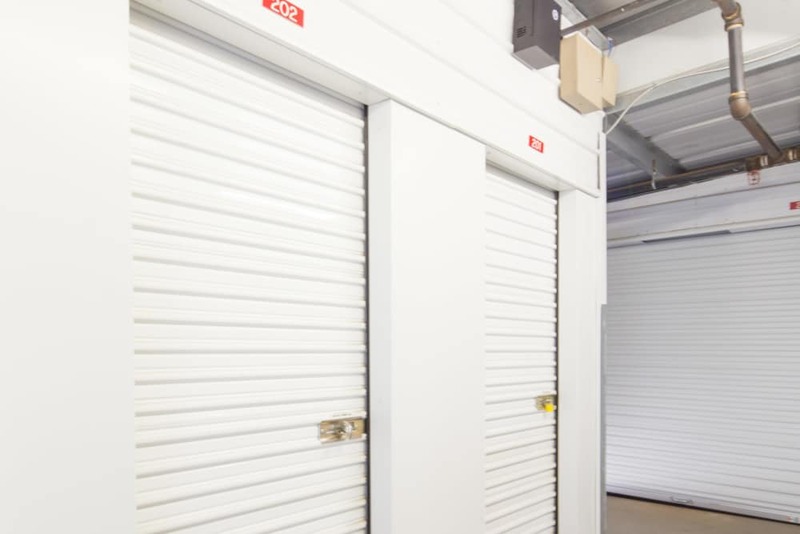 Access your storage unit 7 days a week at times that work with your schedule. We provide entry to our facility through a computerized gate with your own personalized access code. 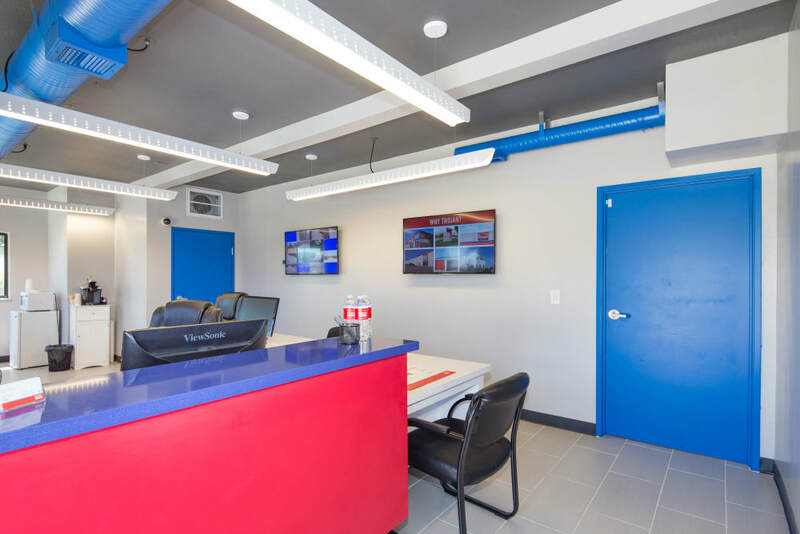 Our modern features and professional management team will make you feel comfortable and confident in your decision to rent storage with us. 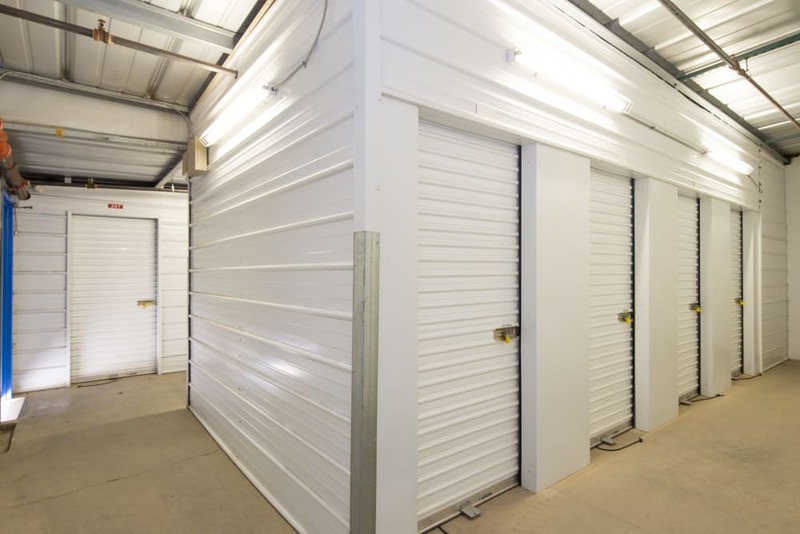 Choose from storage units in a variety of sizes and types for both residential and business storage. Visit out Unit Sizes & Prices page for current availability. 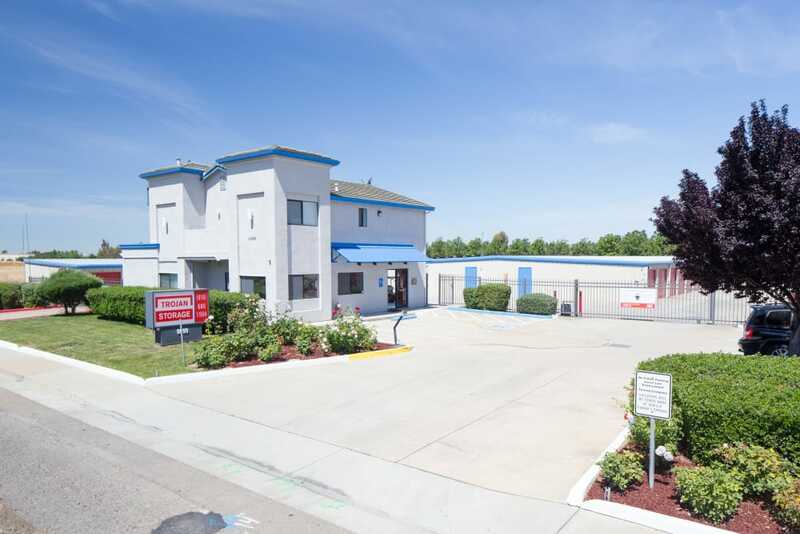 Enjoy easy access to our Elk Grove self storage facility conveniently located near East Stockton Boulevard. 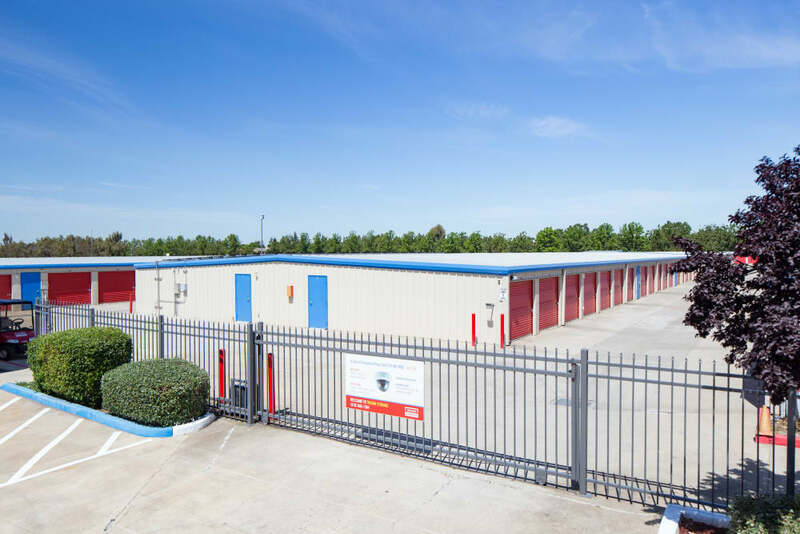 Our storage facility is close to major roads and highways, which makes it simple to visit your storage unit while out on the go. Once here, you’ll appreciate the ease of navigating our facility with its wide driveways and well-lit aisles. 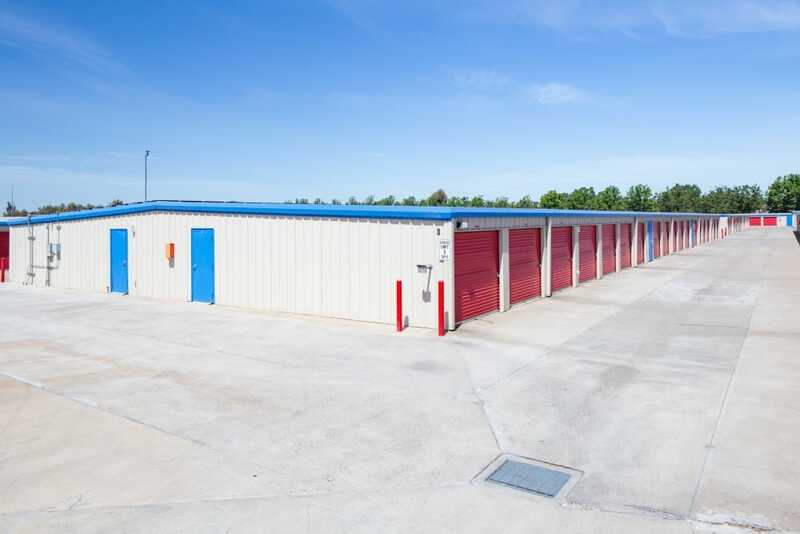 All of our units can be found on the ground level, which makes loading and unloading your storage unit as easy as possible. We have motion-detecting lights to light your way when you drop by at night. 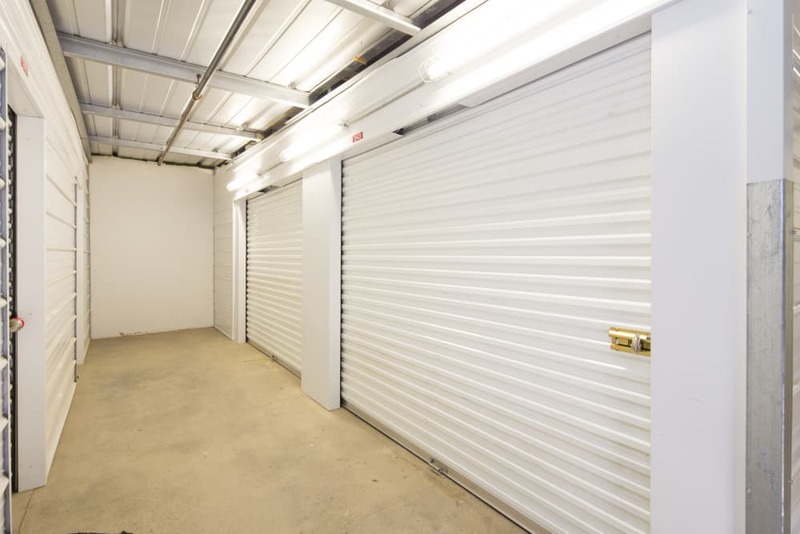 At Trojan Storage, we strive to make self storage a simple and effective process for all of our renters. 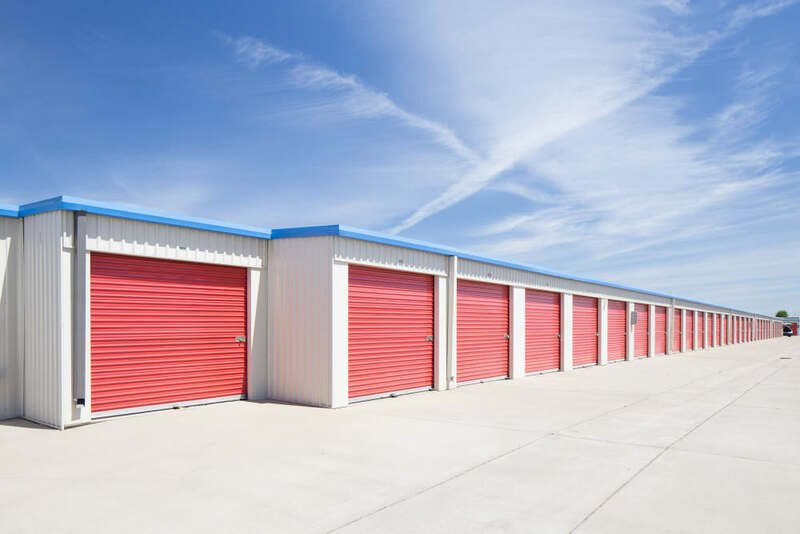 Choose from a variety of ground-level storage units that can be used for both personal and business storage in Elk Grove. 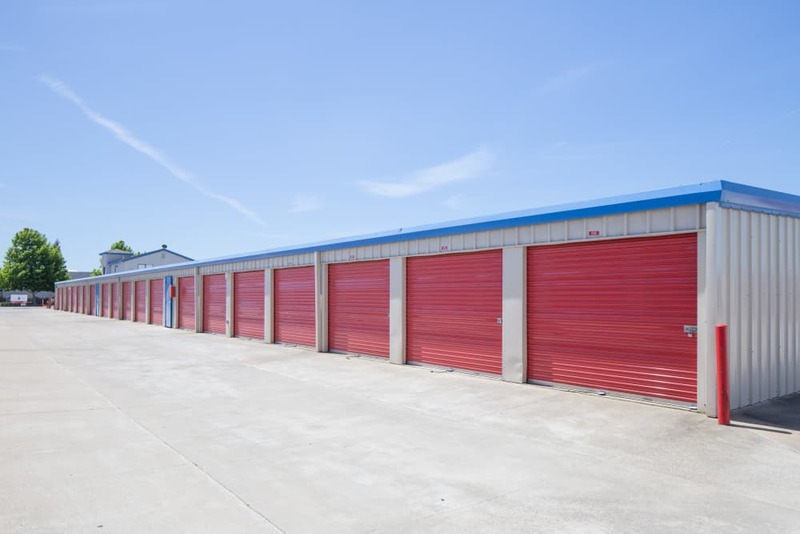 We have traditional and climate-controlled storage units onsite to accommodate your self storage needs. 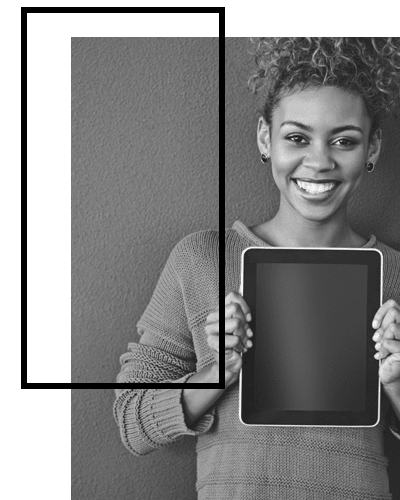 Easily manage your storage unit rental with a month-to-month lease and online payment options. 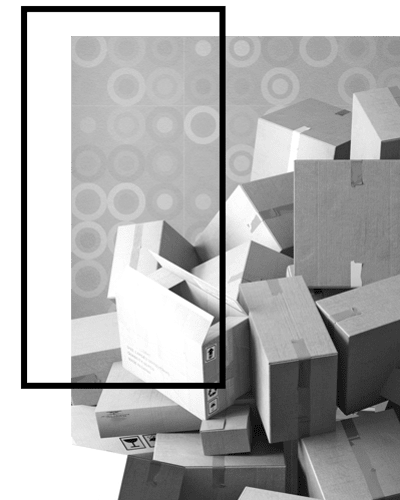 Our skilled team of storage experts can assist you in finding the right-sized unit and making your storage experience simple.